Toby Dodge is a Reader in the Department of International Relations, London School of Economics and Political Science. When faced with a rising tide of violence, largely caused by their own policy mistakes, the US occupation embarked on the reconstitution of an Iraqi military. 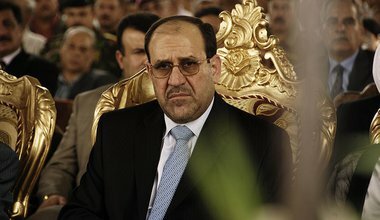 The resultant Iraqi security forces, under the control of Nuri al-Maliki, are today on their way to occupying the same role as the armed forces of the Ba’athist regime.